As your child grows and begins their educational career, you may think that math, science, and literacy are the most important subjects in school. While your child will likely use these subjects more than others, each and every subject is important for kiddos. Learning a variety of things in school not only teaches your child different skills, but it gives them a better idea of what exactly they are interested in and passionate about. Of course, interests and passions change multiple times throughout our lives, think about what you were interested in at school as a child compared to now. But there are many benefits to the different topics your student will learn, and we are going to take a look at just one in this blog! Art. Art may seem like a pointless subject and only taught for fun, but art is actually very beneficial for your kiddo and their development. Especially at a young age, art offers many different benefits. 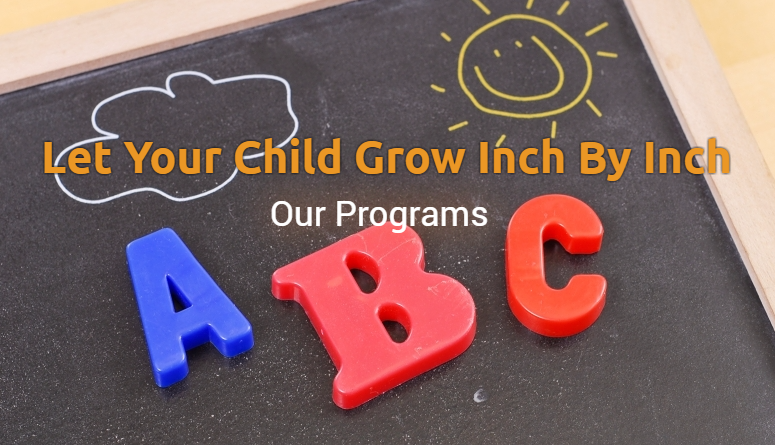 At Inch By Inch Child Care, we offer art lessons to all of our little students, from the time they are in our toddler program to our pre-k program. 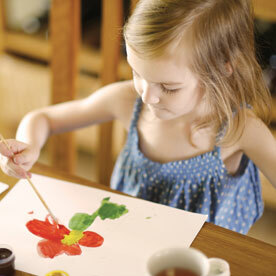 Art is not only fun for your child, but it can also help with their development. In this blog, we are going to talk about the benefits of art and how your child can use art to grow and learn! Read now to learn more. One of the main and most obvious benefits that art can provide young children is improving their fine motor skills. 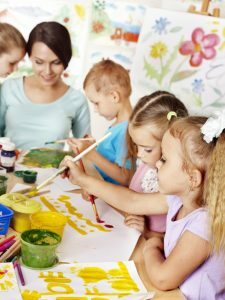 When children do art projects, they will learn how to color in the lines, draw different shapes, use scissors, and more. This helps to develop their fine motor skills and allows them to constantly practice using these skills. The more art they do, the better they will get at drawing, cutting in a straight line, coloring in the lines, and writing. Developing fine motor skills at a young age is important and will help them as they get older. 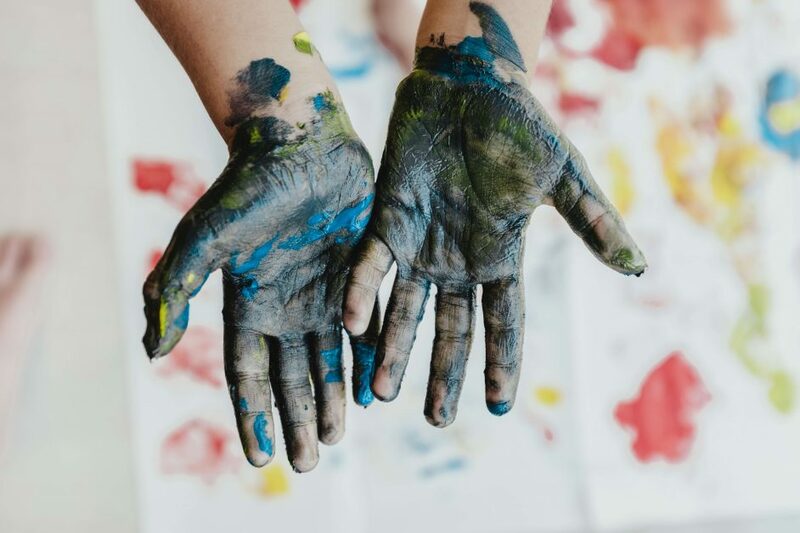 According to The Artful Parent, art encourages neural connections since it is an activity that applies all of the senses depending on the activity. Art can use sight, sound, touch, smell, and taste. Your child will likely experiment with their art supplies, feeling paint with their fingers, smelling scented markers, listening to how bead rattle in their container. All of these things help stimulate the child’s brain and the synapses. Creativity is an important thing for children to learn and be. When children have the ability to be creative and think in that abstract way, they will likely be more successful in life and throughout the rest of their education. Creativity is more than just being artistic and able to make up different and unique ideas. Creativity can be used in problem-solving when coming up with solutions to a variety of problems. Being able to think creatively will help your children in the future, as well as our world. The Artful Parents article mentions that now more than ever, we need people who think in more creative and innovative ways, to help solve some of the world’s largest problems. With the help of art, your child could help solve one of these problems in the future. As mentioned above, art helps improve problem-solving, as well as critical-thinking skills. When your child creates a piece of art, they are making decisions. 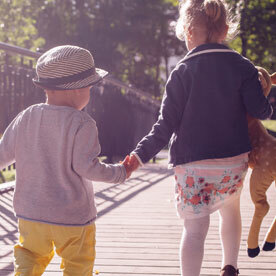 While picking a certain color may not be the type of problem-solving that you would expect to be important, these decisions can help prepare your child for the bigger decisions in life. An article from PBS mentions that if kiddos are thinking, exploring, experimenting, and trying new ideas, then creativity has a chance to grow. The PBS article discusses a report from Americans for the Arts. This report says that children who participate regularly in the arts are four times more likely to win an award for writing an essay or poem, be recognized for academic achievement, or participate in a math or science fair than children who do not regularly do art. Whether your child uses decision-making skills learned from art or they are just more creative in their problem-solving and thinking, they are likely to have an improved academic performance when they take part in regular art activities. Visual learning is what many young children use to gather information and learn different skills. The visual arts helps them to learn how to interpret, criticize, and use visual information. It can also help them understand how to use that information to the best of their ability and to truly understand what it is they are seeing. When kids are young, it can be hard for to them to know how to best express themselves. They may not know how to say how they are feeling or what they are thinking, but they may be able to better express themselves by coloring a picture or making something out of clay. This can help parents understand their kiddos better and figure out what they want or need. 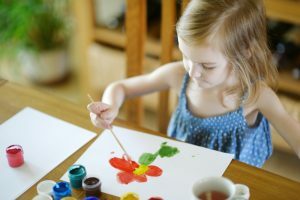 The PBS article mentions that art, whether your kiddo is doing it or talking about it, can help with language development. 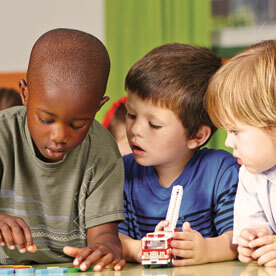 Your child will learn words for different shapes, colors, activities, and actions. This is a great way for them to practice their art skills and drawing different shapes while learning what they are drawing and understanding how the two go hand-in-hand. As your child gets older, art will allow them to express themselves and talk about it. They can talk about the emotions behind the piece of art and the techniques they used to create it. Not only can art help your child grow and develop into a creative, problem-solving student, but it can also help boost their self-confidence. As they master and improve their art skills, they will start feeling better about their abilities and themselves. It will be fun for them to see how their art skills improve over the years and will help them feel more confident in their abilities. Art is a great thing for children. It improves many aspects of their academic career and development. These are only a few of the main benefits that art can provide to your creative little kiddo! At Inch By Inch Child Care, we encourage all of our students to learn and grow through art. There are many benefits that art can offer your child, which makes it an important subject in school. 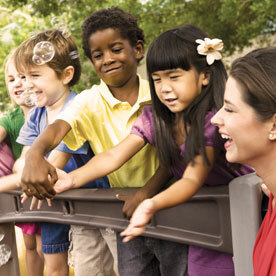 Schedule a tour of our child care center and contact us with any questions you may have! Be sure to enjoy some art projects with your kiddos whenever you have the chance.